I want to talk about LSU-Alabama of course, but I also wanted to talk about a couple of other things first. Really briefly, I’ve made previous reference to my dislike for politics seeping into sports. Accordingly, I won’t go into details about any one issue. I feel that since a certain point of view is being pushed by much of the sports media, I should at least recommend someone who says mostly correct things about such topics (this is an interview he gave): https://www.youtube.com/watch?v=4lqeseEV5_w. I didn’t get that into this baseball season; but as I mentioned in the last blog, I have enjoyed the World Series. While of course I’m happy for former LSU player Alex Bregman, I’m especially happy for the players I’ve been watching for 10 years or more like Carlos Beltran, Justin Verlander, and Francisco Liriano. As a long-term fan of the Cardinals and Mets, I’m especially happy for Beltran, who may have had his last chance at the age of 40. I thought the Dodgers had a strong advantage going into Game 7, but they make you play the game for a reason. 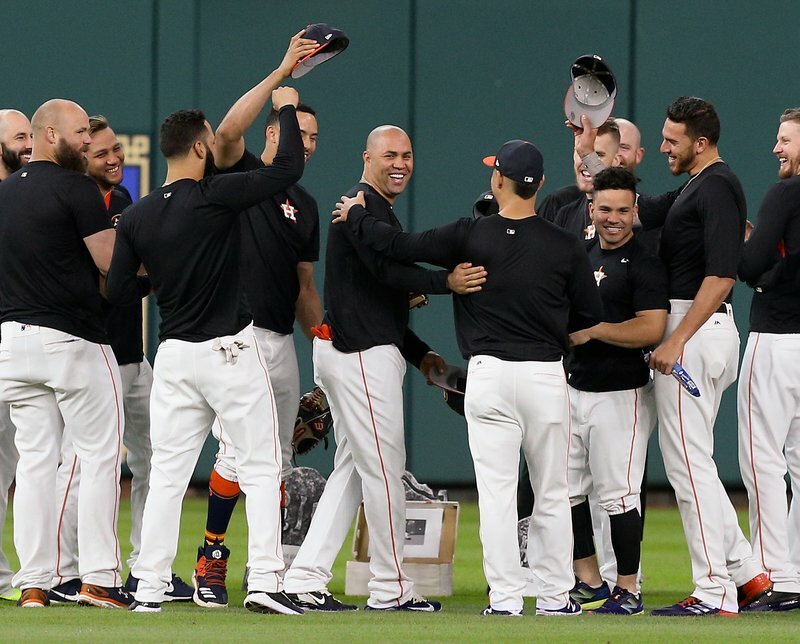 Carlos Beltran with his teammates after they held a memorial service for his fielding glove. Beltran spent most of his career as an outfielder, but the Astros rarely needed him to take the field defensively this season. Along those lines, I think there are some college football teams who are not being given as much of a chance as they have in reality. I haven’t been picking lines much this season, although I did go 4-1 in my recommendations in Week 1 or 2. The following underdogs are all ones I’d be tempted to put a little bit of money on: Texas A&M +15 (vs. Auburn), South Carolina +23.5 (@Georgia), Iowa +17.5 (vs. Ohio St.), LSU +21.5 (@Alabama), and Oregon +17.5 (@Washington). 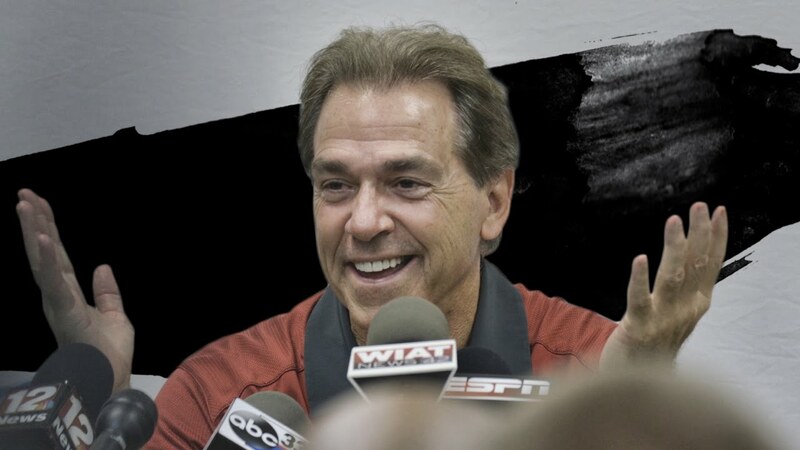 Before I go into details about the LSU-Alabama game, I wanted to wish Nick Saban a happy 66th birthday. I have no reason to believe he won’t be around for a while, but I think such milestones are a cause for reflection. Although I’ll be glad to see him go for some reasons, I think part of me will miss him. I honestly enjoy listening to a lot of his press conferences. He has important perspectives to share when he’s not berating reporters for asking dumb questions, and you can’t complain about a guy raising the bar for his opponents. So I had the occasion to check out Saban’s Wikipedia page and remind myself of a couple of things. I had forgotten that Jim McElwain was his offensive coordinator from 2008 to 2011, which included two national championships. Of course the offensive coordinator for his first national championship (the one at LSU) was another coach now on a bit of a hot seat by the name of Jimbo Fisher. 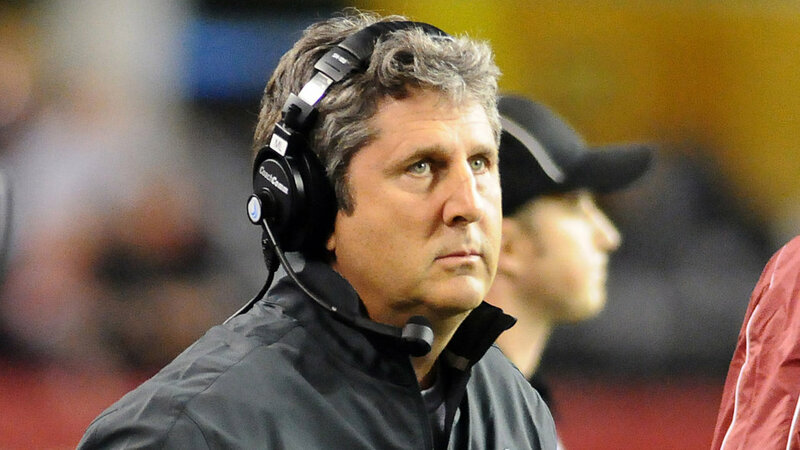 Other than LSU-Alabama, the biggest SEC game (in my opinion) is South Carolina-Georgia, which will be two former defensive assistants under Saban facing off as head coaches. 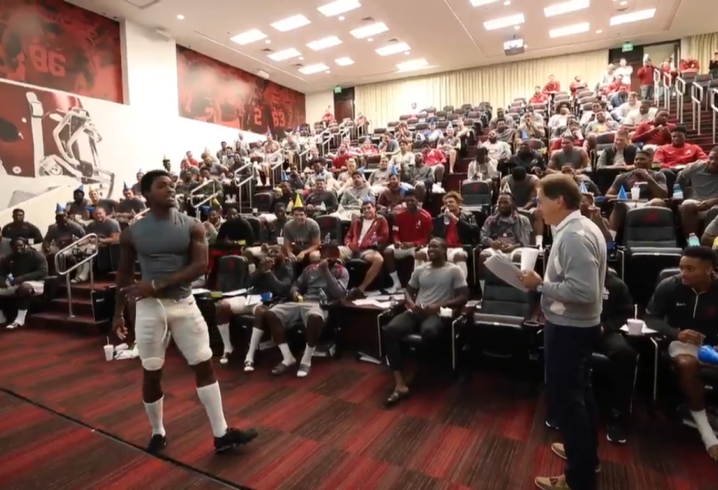 Georgia’s Kirby Smart obviously was the defensive coordinator at Alabama recently. Will Muschamp was a Saban assistant at LSU and with the Miami Dolphins but has never been an assistant at Alabama. Alabama often gets LSU’s best shot. Despite the repeated losses, LSU has typically played better against Alabama than they should have on paper. 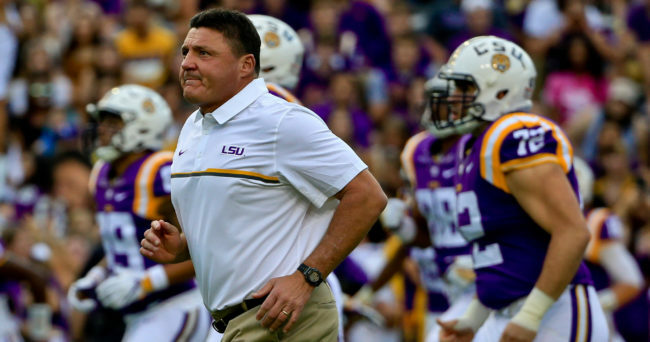 I mention all of this in my LSU-Alabama series of blogs (this is the main one), but I thought it was worth rehashing a few things. In 1993, LSU ended Alabama’s 31-game unbeaten streak. As most LSU wins of the past few decades have been, that was on the road. Like this game, that was a betting line of more than 20 points (it was 27 actually). The Tigers were much worse back then though. It had been 5 years since LSU even made a bowl game at that point. Ivory Hilliard of LSU returns an interception deep into Alabama territory in Tuscaloosa in 1993. LSU would win, 17-13. LSU would not beat Alabama again until 1997 when the Tide was having a bad year, but 5 of the Tide’s 7 losses that season were by 12 points or less, and 4 of the losses were by one possession. The only ones that were decided by more than 12 points were Tennessee’s 38-21 win (the Vols finished 11-2) and LSU’s 27-0 win (the Tigers finished 9-3). So in short, LSU should have won; but they shouldn’t have won by that much. The respective fortunes reversed the next season, but despite finishing with a 4-7 record, LSU played the Tide close, only losing by 6. Alabama would lose 4 games to teams who would win 9 games or more apiece on the season and finished 7-5. It was the same margin the following year, in which LSU finished 3-8 and Alabama finished 10-3. The series ceased to be a really meaningful rivalry until 2005 when Alabama entered the game undefeated and LSU entered the game on a 6-game winning streak after losing the conference opener in a weekday game that had been delayed by Hurricane Rita. The Tigers would win in overtime in another road game. 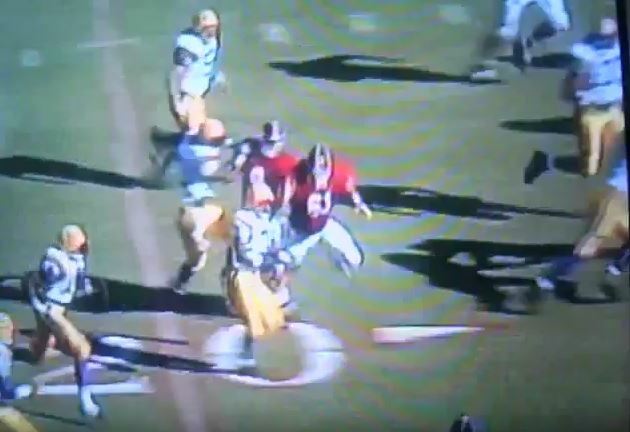 LSU’s JaMarcus Russell escapes an Alabama defender in Tuscaloosa in 2005. The Tide kept the game close in Nick Saban’s first season in 2007, but they were ultimately overmatched by an LSU team on the way to a national championship. 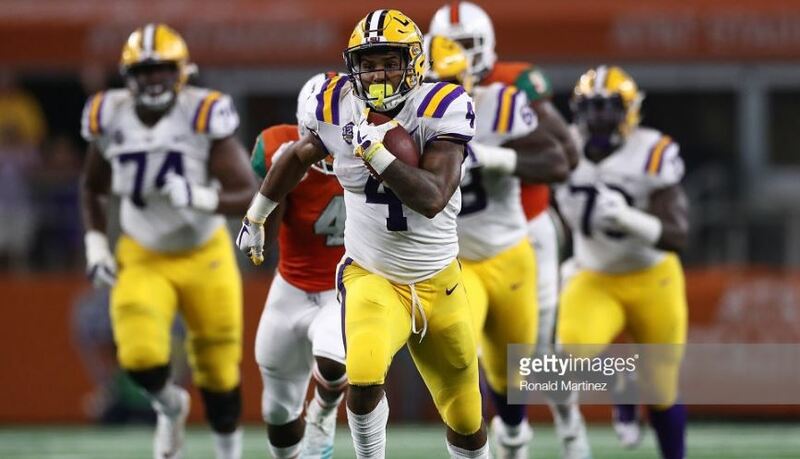 Alabama would partially avenge LSU’s 5-game winning streak in the series by winning the next two, but the Tigers still played better than they should have. 2008 was probably LSU’s worst year under Les Miles, and yet they took the Tide to overtime. Alabama won the SEC West that year and probably would have won the national championship had they not lost to Florida in the SEC Championship. In the following year, Alabama beat everyone and LSU would finish 9-4, but the Tide only won by 9. That was despite a crucial LSU interception that was ruled incomplete. 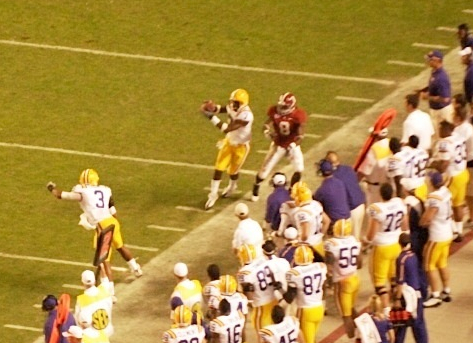 Patrick Peterson grabs an apparent interception in Tuscaloosa in 2009. 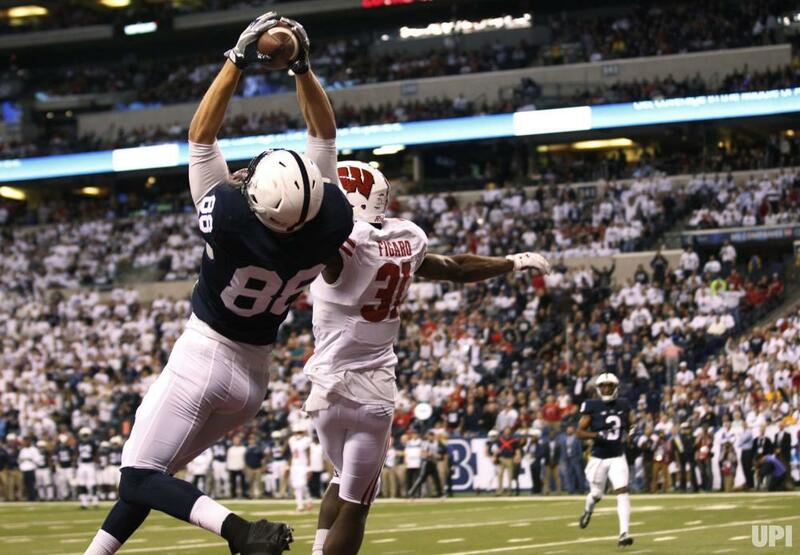 The pass was ruled incomplete. Alabama’s 19-game winning streak was ended by South Carolina in 2010, but a number of people still favored the Tide in the SEC Championship race because they would have represented the West had they won out even though Auburn was undefeated at the time. But first they ran into LSU, who had just lost to Auburn the week before. LSU won in an upset, 24-21, in Baton Rouge. Although the SEC West was out of reach, Alabama would still nearly beat Auburn in the Iron Bowl before falling 28-27. The 2011 regular-season game was as close as a #1 vs. #2 game should be, and I don’t need to recount how much of a disappointment the national championship game was, but since then, LSU has been generally competitive even when they really shouldn’t have been. Alabama was on the way to another national championship in 2012 and LSU had already registered a 14-6 loss to Florida, but the Tide needed a last-minute touchdown to win by 4. The Tide pulled away late to win by 21 in 2013, but it was a 7-point game going into the last 11 minutes and a tie game going into the last 20 minutes. Alabama was #1, and LSU had already lost twice and was ranked #13. I’m still angry about the way LSU lost in 2014. The Tigers recovered a late fumble near the Alabama end zone in a tie game. 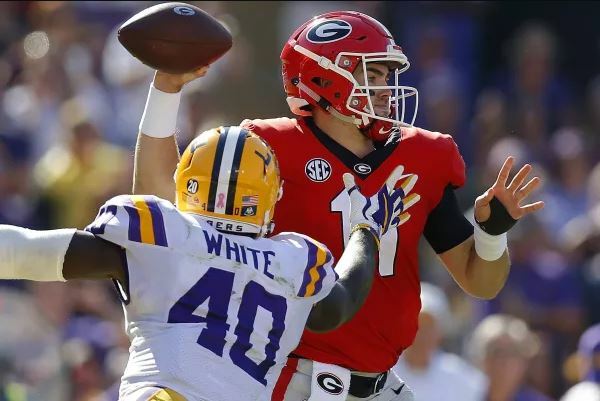 Under normal circumstances, LSU wins, but after some routine mutual pushing and shoving, there was a personal foul called which pushed LSU back and kept crucial seconds on the clock for the next Alabama possession. After the field goal to go up 3, the idea was for LSU to kick a low bouncing ball in the middle of the field. It was the kind of kick the coaches had in mind except for how it bounced out of bounds. Had LSU scored a touchdown, which would have been a strong possibility without the personal foul, Alabama would have nonetheless needed a Hail Mary to win. Anyway, after these turns of events, Alabama was able to kick the tying field goal at the end of regulation before winning in overtime. 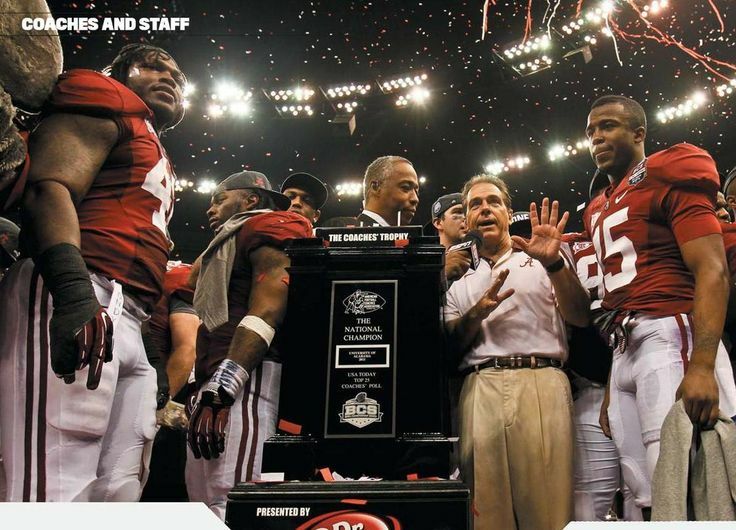 I was happy when Alabama lost to Ohio St. a couple of months later, but the feeling from that loss still lingers. By the way, that was one of 5 LSU losses that season. 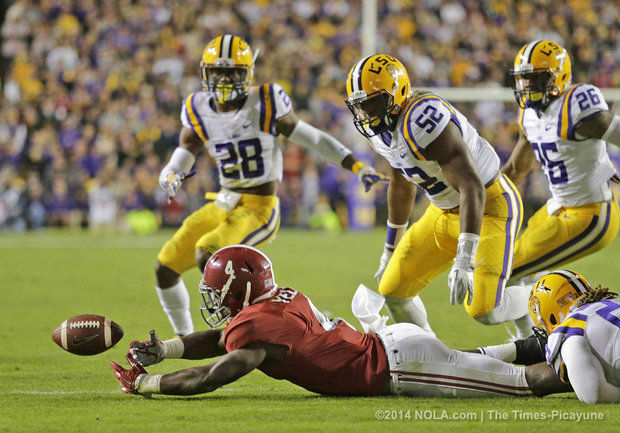 Alabama’s T. J. Yeldon fumbles, while Kendell Beckwith (#52) prepares to recover the ball in Baton Rouge in 2014. The result in 2015 (Alabama winning 30-16) was consistent with how good the teams were, but I thought last year was much closer than it should have been on paper. Alabama ended up winning by 10, but it was a scoreless game going into the fourth quarter. Alabama was every bit as good as Clemson even though they didn’t win the national championship game at the end, and LSU finished 8-4 last year. So despite the losing streak, more often than not LSU does better than they theoretically should do against Alabama. I’m not picking LSU to win, but I’d be at least mildly surprised if it’s a 14-point margin or greater. LSU has a better offense than they did at this time last year. The Tigers have a much better playbook, and LSU quarterback Danny Etling is improved. Alabama’s offense is also arguably better, but I think the difference between this year and last year for LSU is larger. Even if Alabama is just as superior as last year, I still don’t think they should win by more than twice as much. I know what the television sports media does is look at bowl records as if that’s the end-all and be-all of a conference, rarely even giving credit for a large percentage of teams making bowls. Before people tune me out, I will say upfront that the SEC did not have the best bowl season, but it was a strong second. How is 50% (I’m not counting the national championship since I think it’s fairer to give each team exactly one bite at the apple) a strong second? We need to look at how good the opposition is. 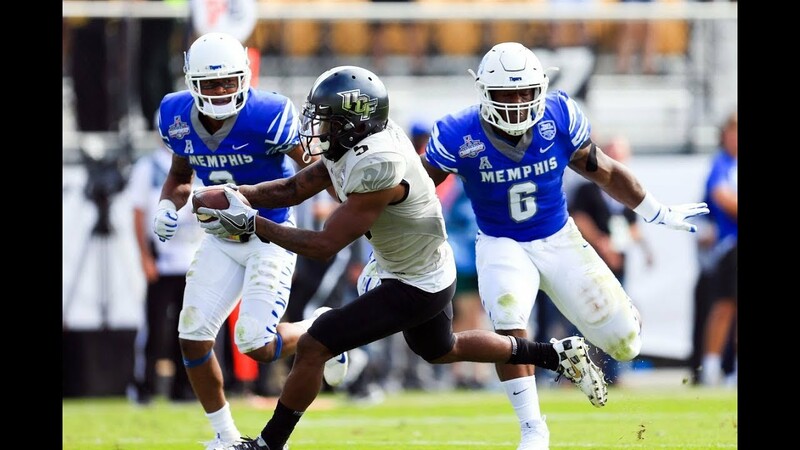 For instance, not many conferences have their #9 team play the runner-up (who went 6-2 in conference, the third-best conference record) of a Power-5 (P5) conference. It was frustrating that Arkansas didn’t beat Virginia Tech after the Hogs built up a large lead, but even being in the game was an accomplishment. I decided to break down the P5 conferences by team standings and bowl game. This is based on regular-season conference records. Ties are broken by head to head and, failing that, overall pre-bowl record. Then I gave a projection of the approximate record a major conference should have had against that schedule. The first one I list is Alabama/Washington. Since it’s champion vs. champion, that’s a tossup. So the SEC should have expected ½ of a win (or .5). The SEC should have expected 0 from Arkansas/Virginia Tech, so that isn’t listed. If the SEC team had a better conference record in any matchup by more than half a game, that game would have projected 1 win. No such game took place. So there were 6 approximately 50/50 games, and the SEC won 6 games. An average P5 conference would have only won 3. 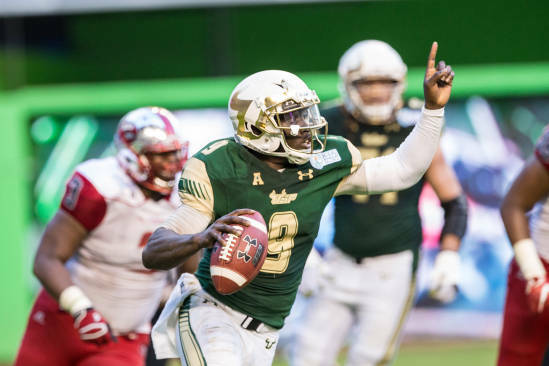 The AAC had a very good year (before the bowls), and South Florida lost only one game in conference with wins over Navy and Houston. The non-conference team who beat the Bulls just won the Orange Bowl. The 10th SEC team losing to them in overtime is not in any way a black mark on the SEC, and I’d say that if it were any other conference. The rest were all against power-5 opponents. If the SEC were an average conference, it would have only been expected to win about 3 bowl games. See below for explanation. I would have liked to have seen Vanderbilt and Kentucky do better, but both overachieved by making bowl games at all. As I’ve mentioned before, even the two non-bowl teams had decent resumes that included multiple wins over eventual bowl teams. I’ll just say that was 50/50. Hopefully you get the idea when I do this for other conferences below. For the record, I put the Big Ten third on that list because at least they qualified a large percentage for bowl games. 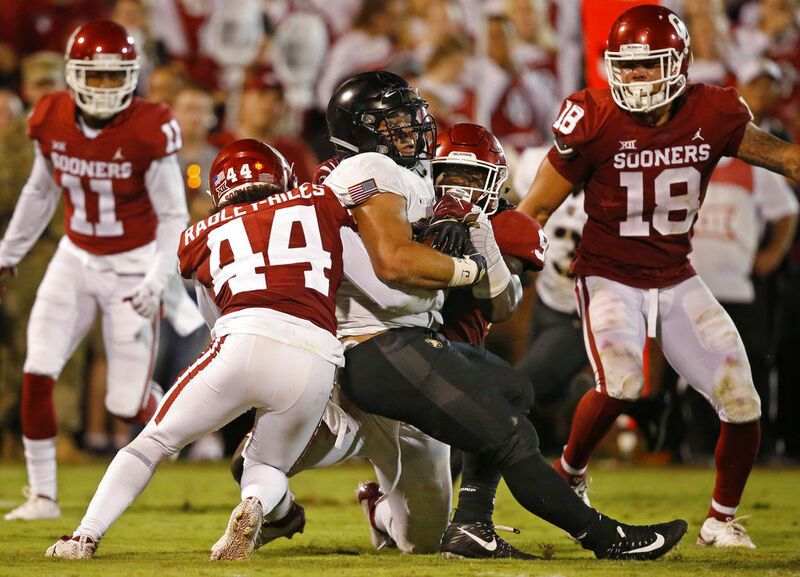 The Pac-12 and Big XII (which is 10 teams) only had half their teams in bowl games. But this doesn’t answer what the best conference is. Before I talk about my own ratings, I’m going to talk about the consensus of objective ratings. Excluding the three ratings (the two major polls and one computer rating) that only have a fraction of the teams rated, only three out of 92 other ratings have the SEC somewhere outside of the top two. The ACC got a lot of 2s and 1s as well, but seven were outside of the top 2. The SEC was on top in 57 ratings to the ACC’s 27 by my count. The other eight systems are nuts, I don’t know what more to say on that. So in my own rating system, I suppose it comes as no surprise that the SEC is first, but the ACC made it very close, particularly with the national championship game. I don’t give that game any extra weight, but the way my system works is you get extra points for winning an extra game. No other team gets an extra game of that magnitude. The ACC got some wins over SEC schools to be sure, but some of them were along the lines of Arkansas/Virginia Tech and Florida St./Ole Miss. One thorn in the side of the ACC was Louisville, which lost both its last regular-season game and its bowl game to SEC teams that on paper the Cardinals should have beaten. The only ACC team to beat Louisville was Clemson, so all the other opponents were weighed down by their loss to the Cardinals, who also lost to Houston out of conference. On the other hand something that might have given the SEC more of a buffer (at least in my ratings) was the two games that were not played as a result of moving the LSU/Florida game. As I mentioned last week, LSU would have moved up to about #20 with the addition of a win over South Alabama. Beating Presbyterian would have helped Florida in points slightly, but the Gators were too far behind Colorado to move ahead.